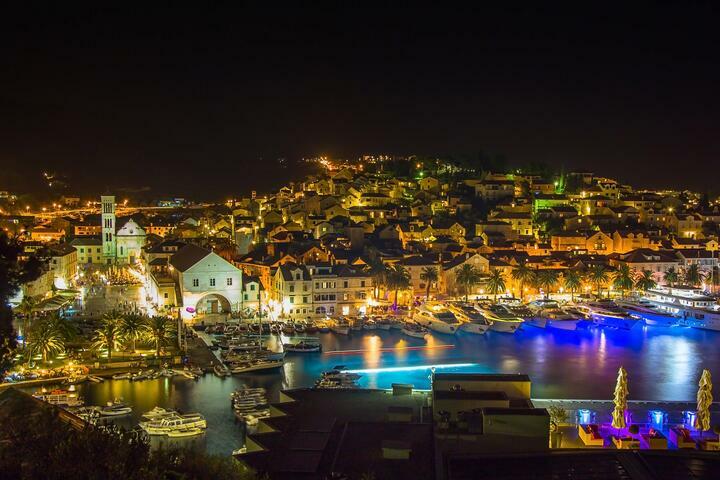 The spectacular town of Hvar is so popular with partygoers and world superstars that it's regulary included in many lists of places people must visit. 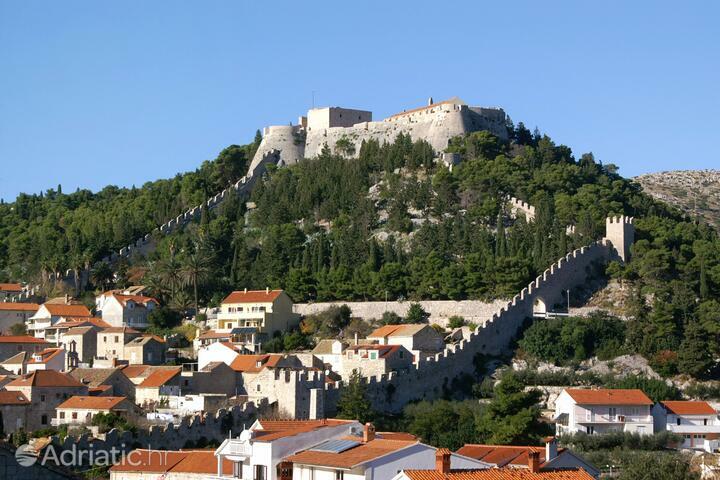 However, it's also a place of rich history and cultural heritage, from one of the oldest theatres in Europe to its medieval and renaissance churches. 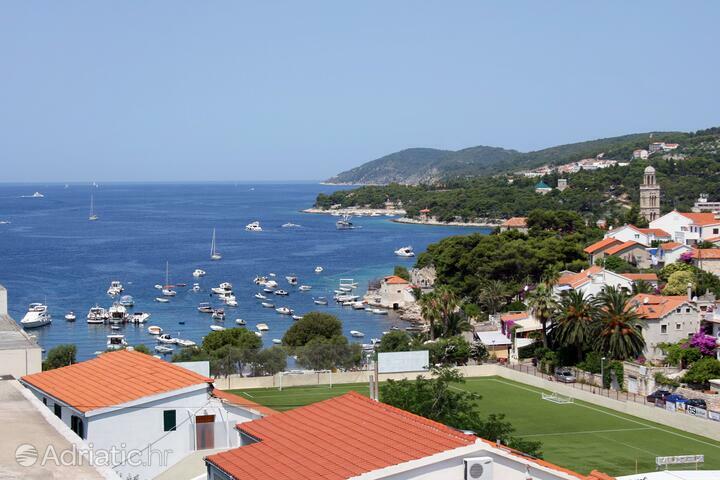 If you want to enjoy the joys of this little mediterranean town with your pets, book an pet friendly apartment or room, or if you're more of a sea person, book an accommodation up to 200 meters away from the nearest beach. 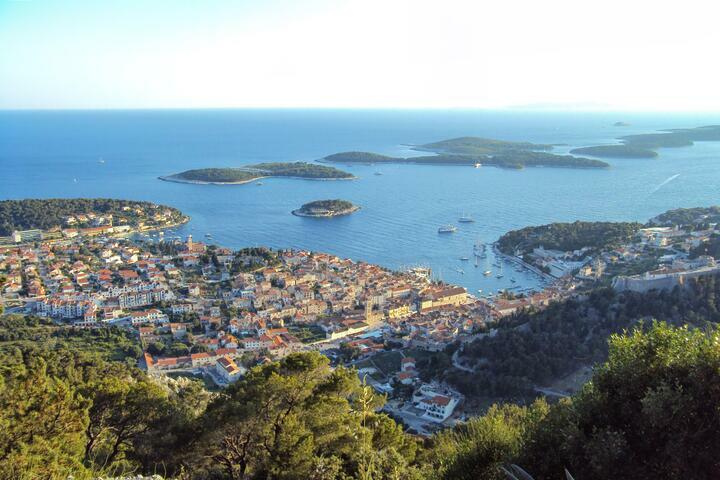 The largest town on its namesake island, Hvar has nestled itself amid lavender and rosemary fields in remote antiquity. 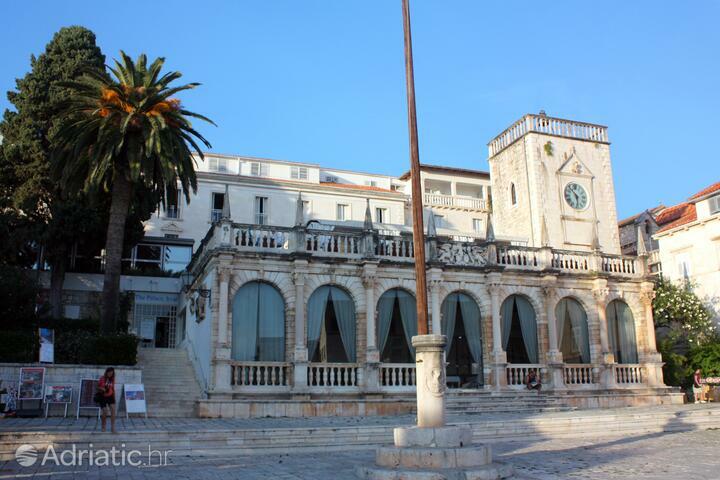 Impressive buildings with which history has bedecked it contribute to its timeless ambience, while a centennial tradition of tourism means it keeps an open heart to contemporary trends. 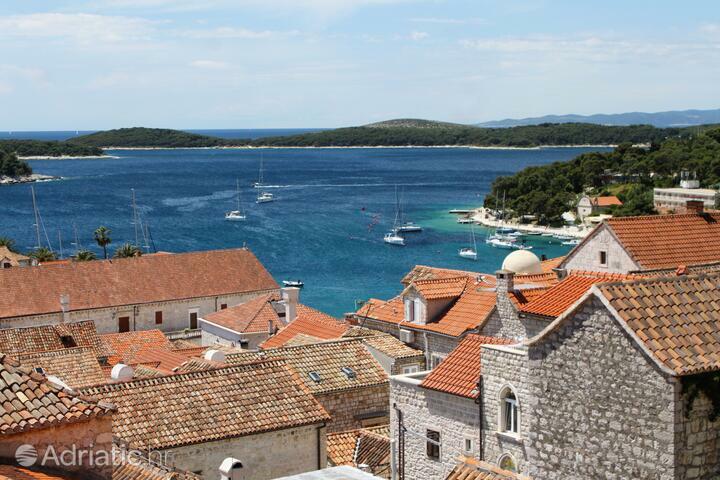 As a result of all this, a vista of Hvar which opens from the sixteenth-century walls of Fortica castle shows a harmonious contrast of the old and the new, its visitors likewise a blend of culture buffs with those looking for the all-night parties, known far and wide. 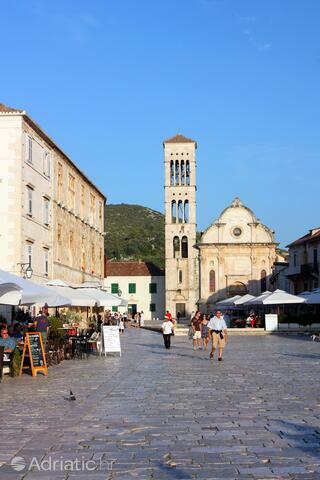 The gorgeous buildings which cover Hvar will wrestle each other for your attention the second you set foot on the town's main square, the Piazza. 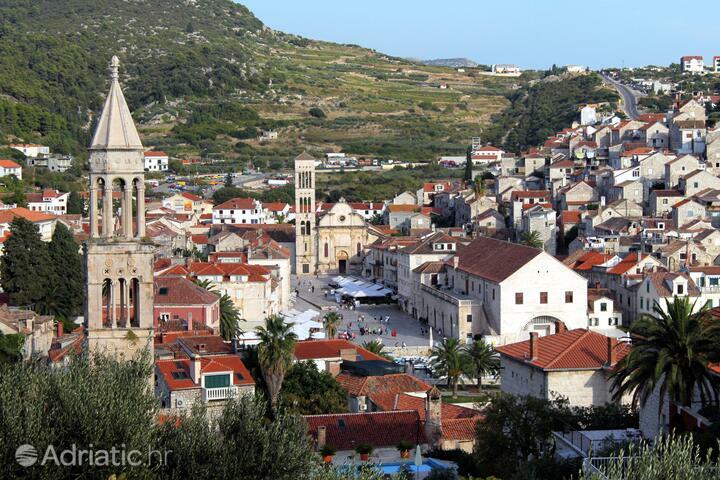 Its eastern section is taken up by the Renaissance cathedral of Saint Stephen, built in the sixteenth and seventeenth centuries on top of the remains of an early Christian church which predated it by more than a millennium. 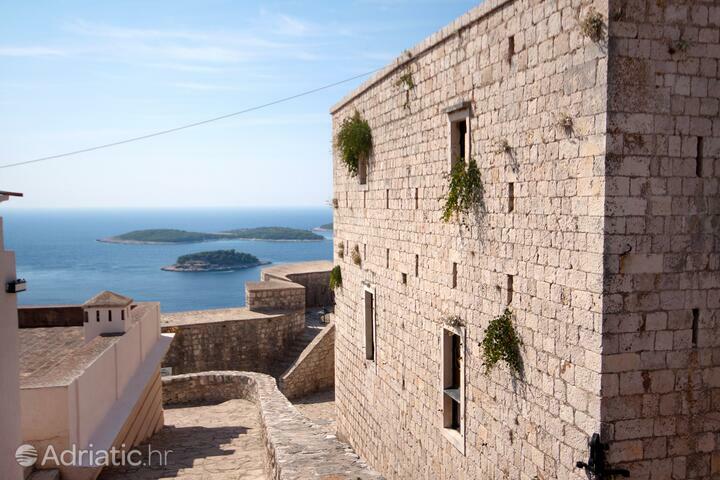 The southern side features a living monument of maritime past, the Arsenal, which houses one of Europe's oldest public theaters. 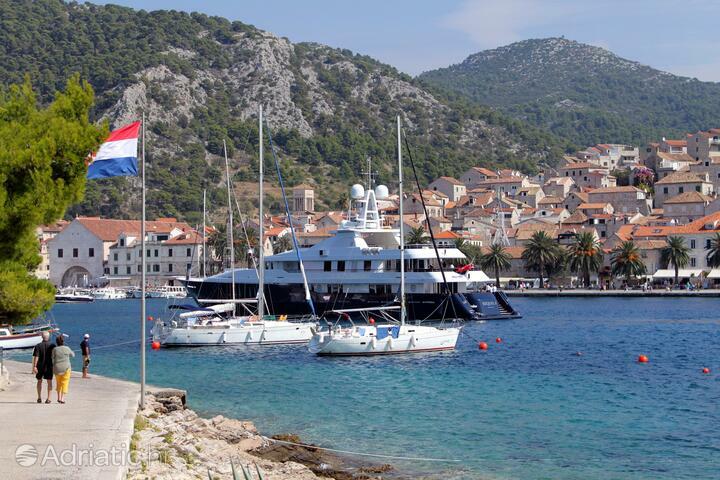 The Riva promenade takes you to the town harbor, a favorite spot for yachters. 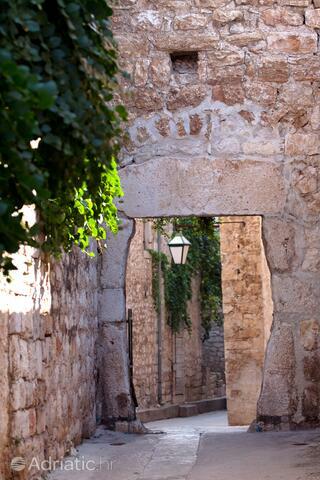 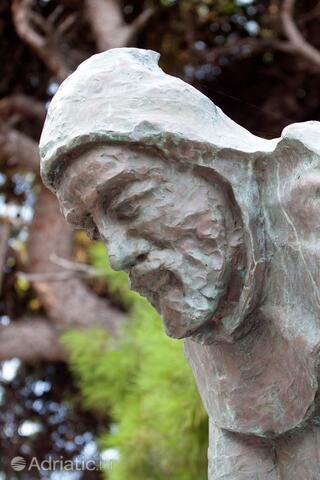 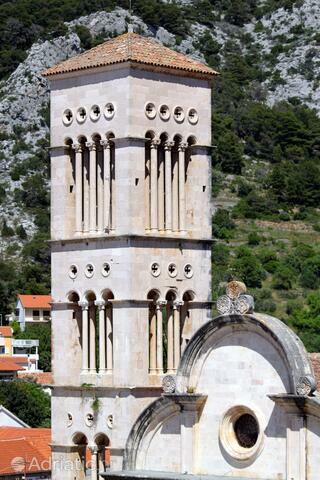 Farther on, you will reach the Franciscan monastery from the fifteenth century. 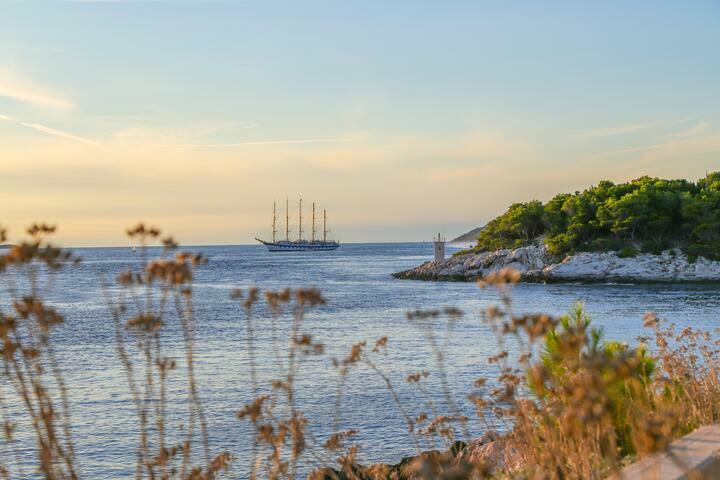 Preserved inside are numerous canvases by old masters, as well as maps and sailing charts of long ago. 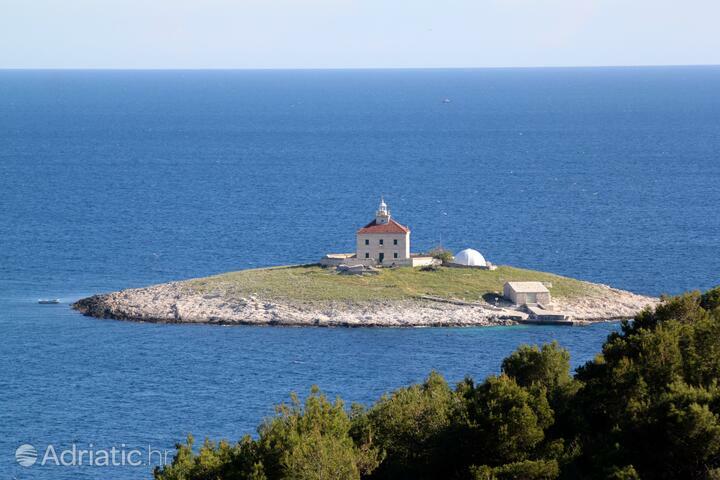 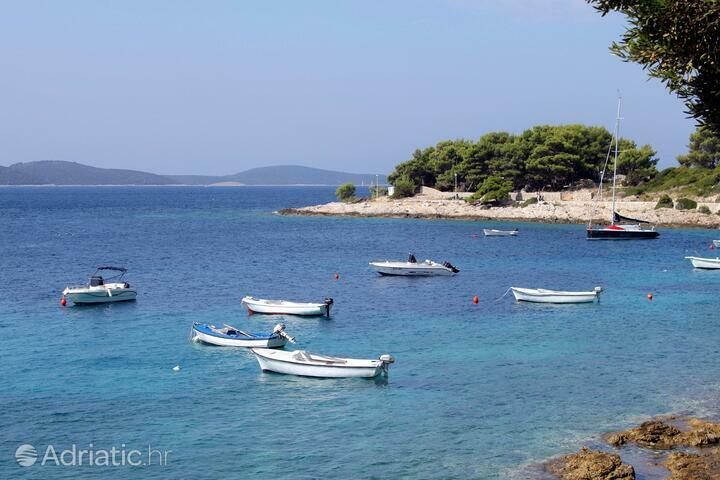 Hvar's numerous beaches in their secluded coves are reachable by foot or bicycle. 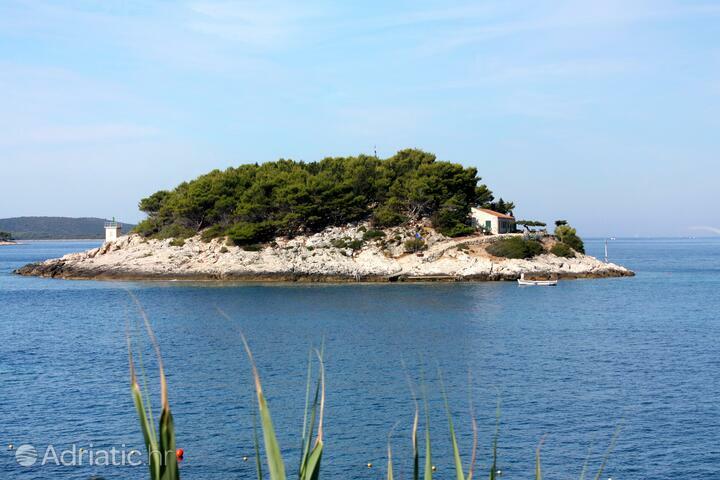 You need only follow the demarcated trails which have made the island a sought-after cycling holiday spot. 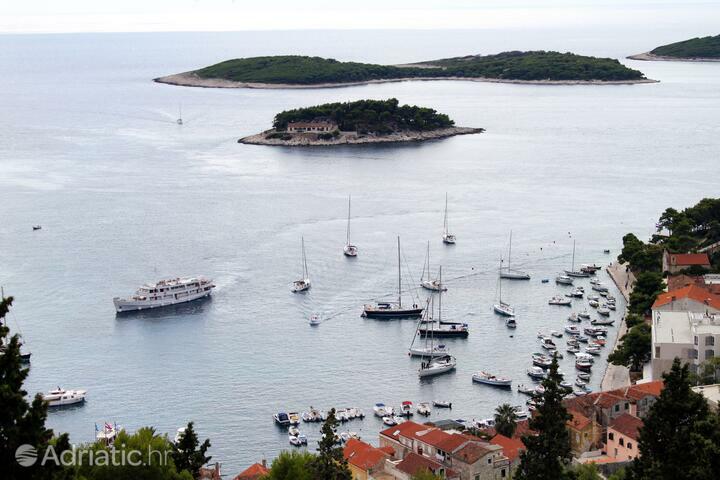 Or set sail from the harbor to the nearby Pakleni archipelago and explore the diversity of beaches there. 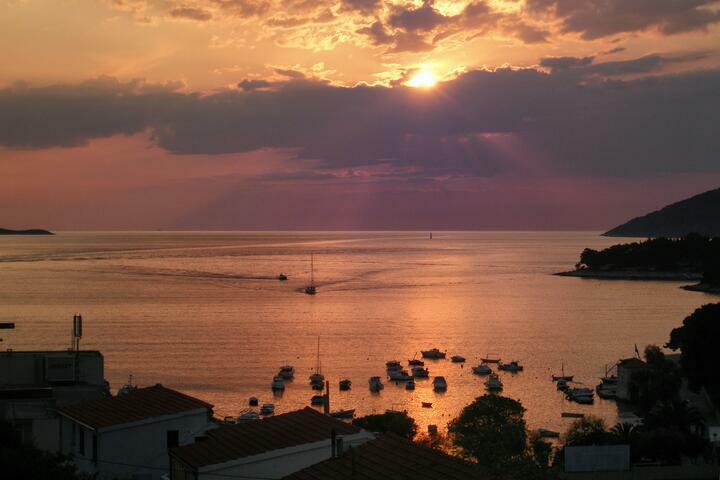 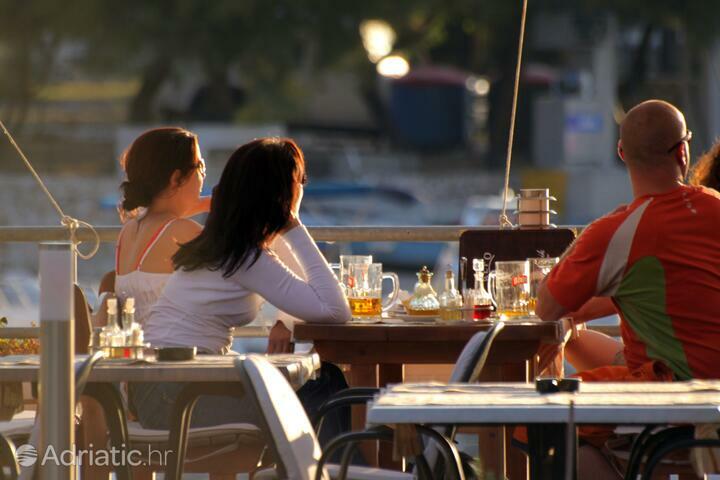 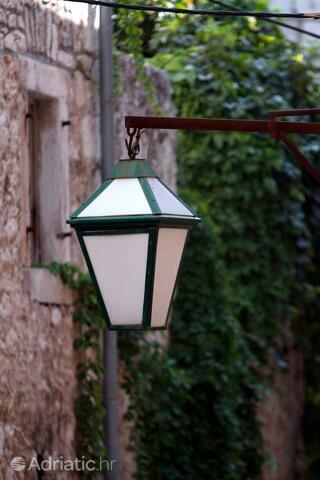 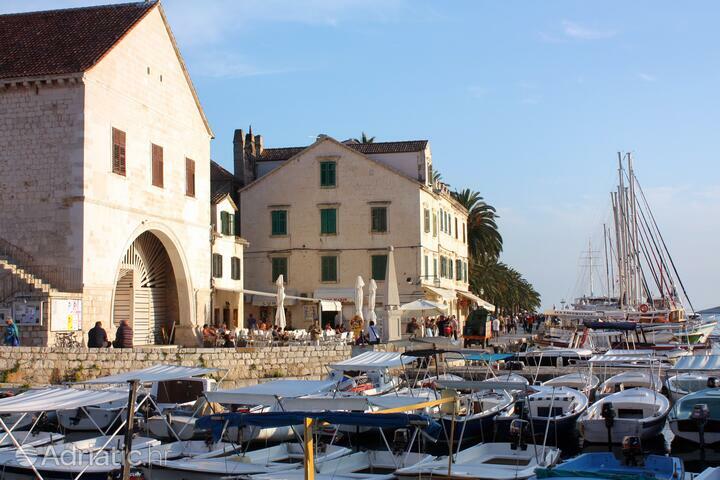 A day at the bech is best ended in one of Hvar's many taverns. 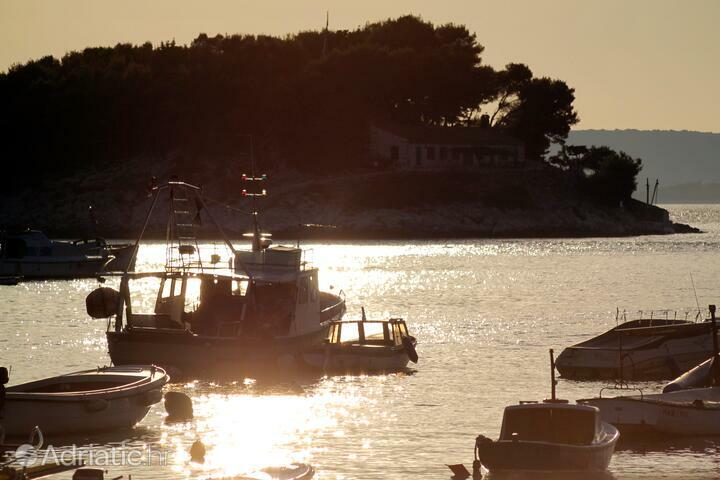 Try the Hvar gregada, a fish specialty named for the town, or any number of other delights for the tastebuds. 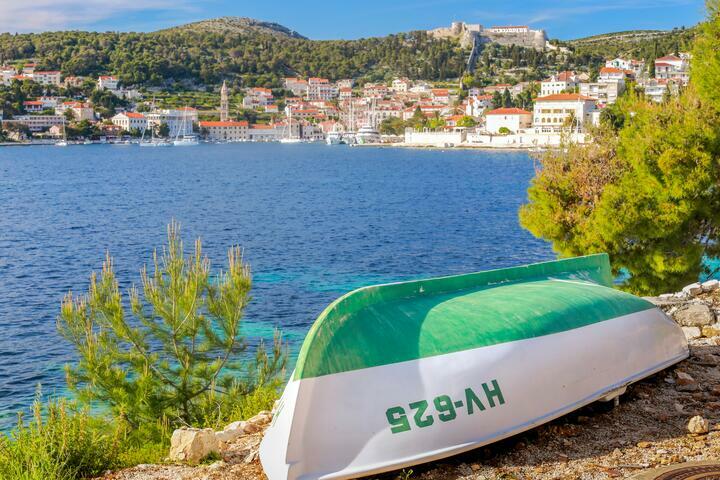 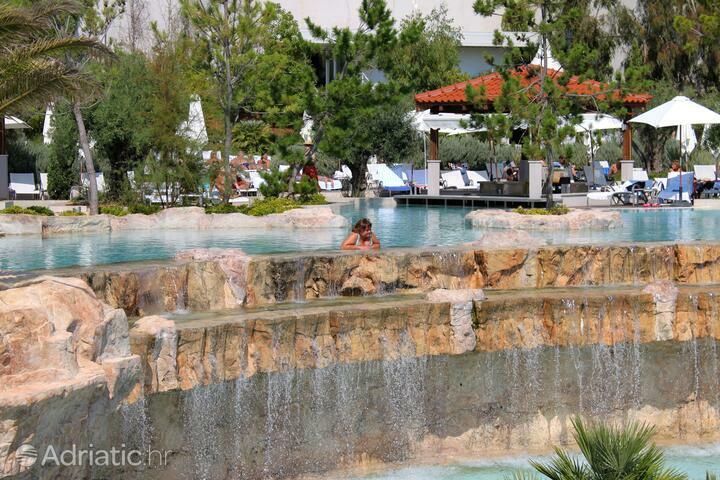 No matter if you go on from there to a play, a concert performance at the traditional Hvar summer, or the night in one of town's many clubs, you can at least be sure the fun will never stop. 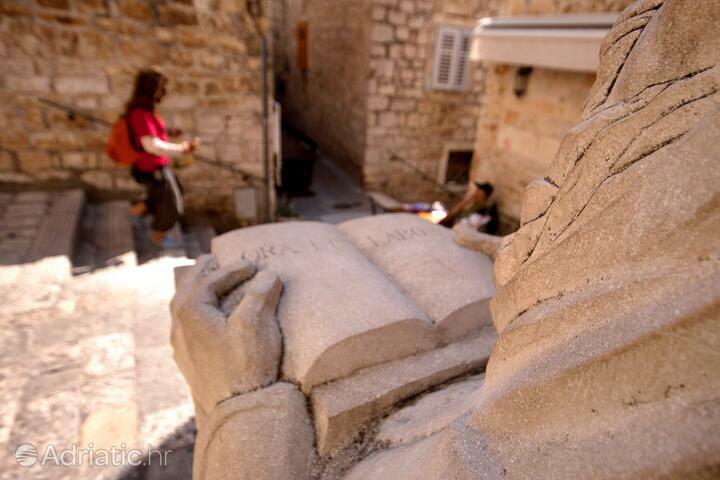 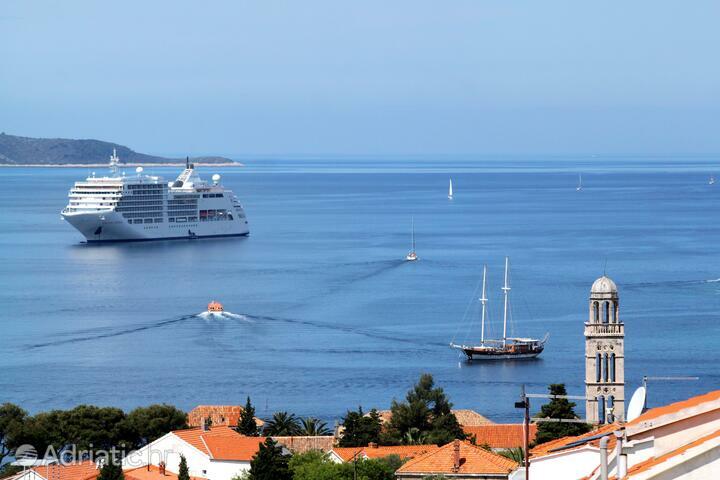 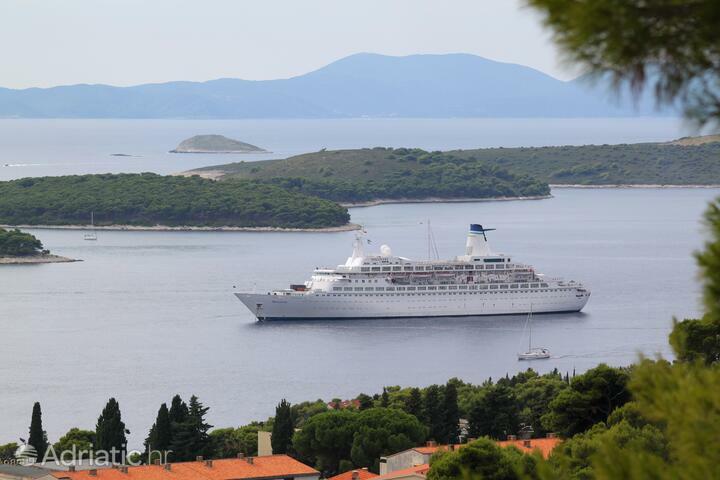 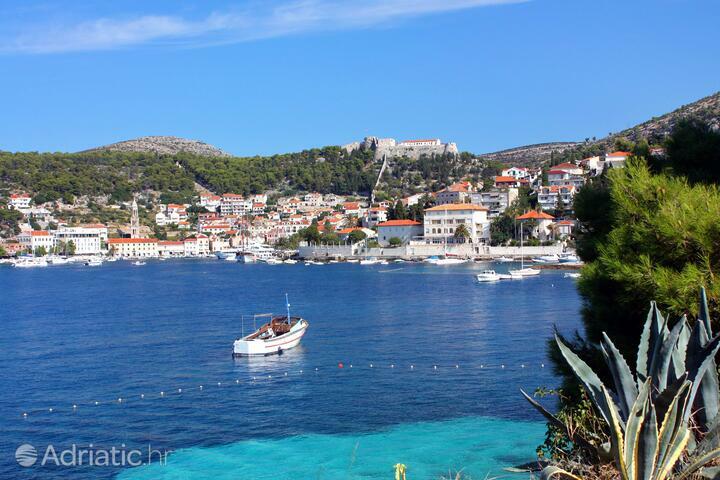 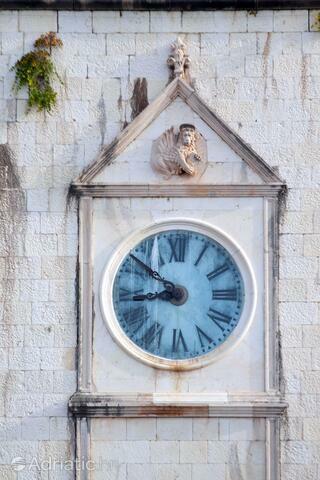 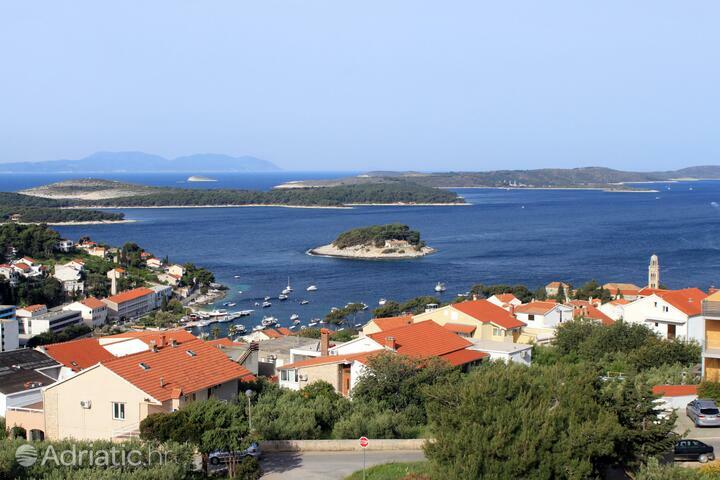 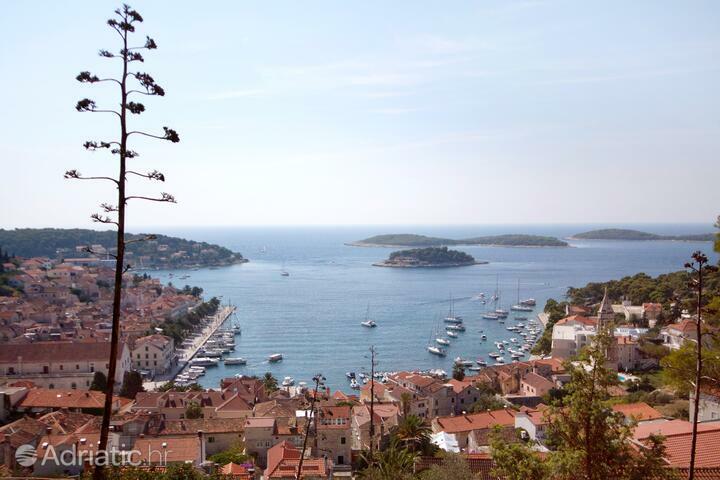 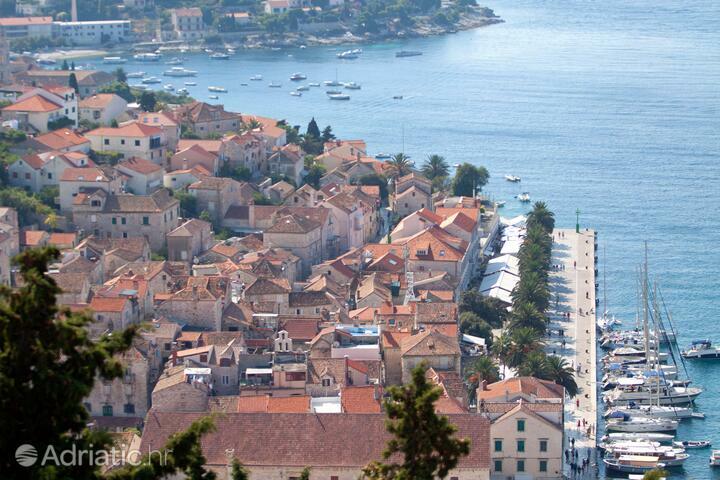 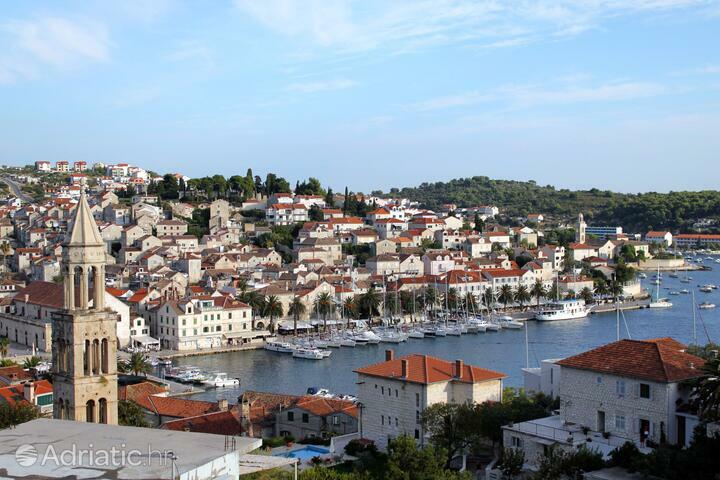 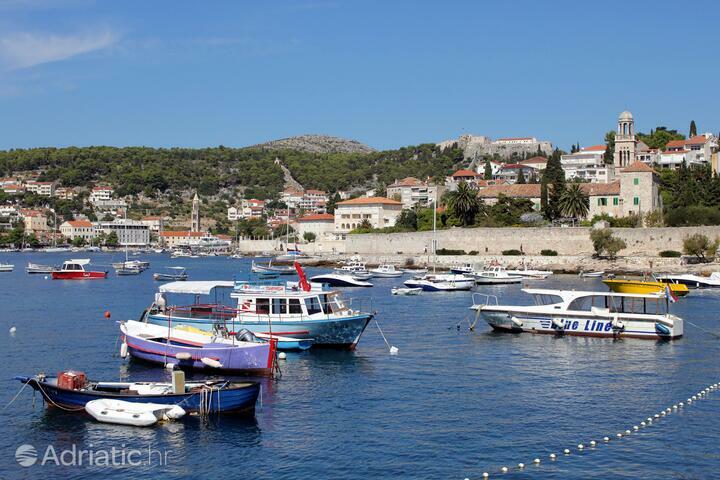 Hvar - What to do, what to see?